I just recently acquired 7.62 barrel and it cam with type 1 bolt. I currently have Type 2 5.56 BCG and bolt. I removed type 2 firing pin assembly and it look like type 1 bolt fits and cycles OK. Haven't live fire it yet. Anyone can chime in about this? Is it safe to run? I'm surprised it closed. The type 2 looks line a type 1 that's haff the back end cut off. The back end will fit into the carrier but its significantly longer. I would not fire it like that. ETA. You're saying you pulled the whole tail and just reinstalled the carrier with the type 1 bolt in the carrier? I'm not familiar enough edith the measurements to know if that setup will function it seems like a type 1 without the tail on the bottom of the carrier. As an aside , I asked Robinson about running the grendel a type 1 bolt. They said no. No details given. I don't think they'd cover you if you tried this and kit didn't go well. Last edited by navalbeaver; 02-05-2019 at 06:08 PM. 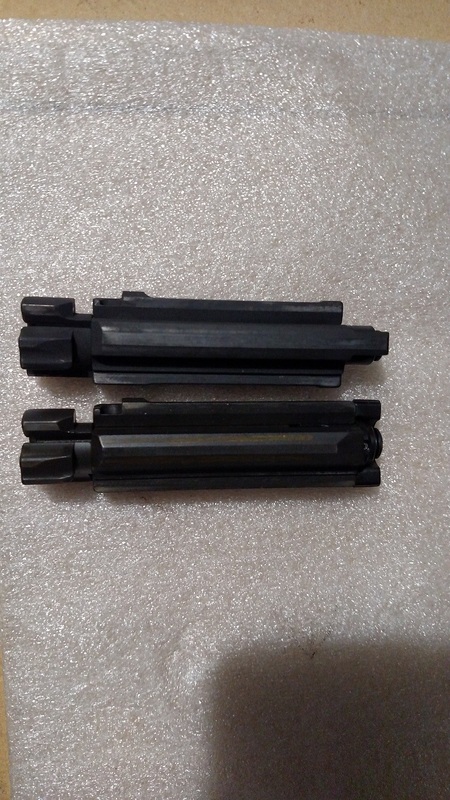 It is shorter, but if add the firing pin part it's the same in length. It closes and feeds and ejects rounds with no problem. Last edited by id64; 02-05-2019 at 07:48 PM. If you do it... Let us know!! I'm guessing here based on how I think this is supposed to work. 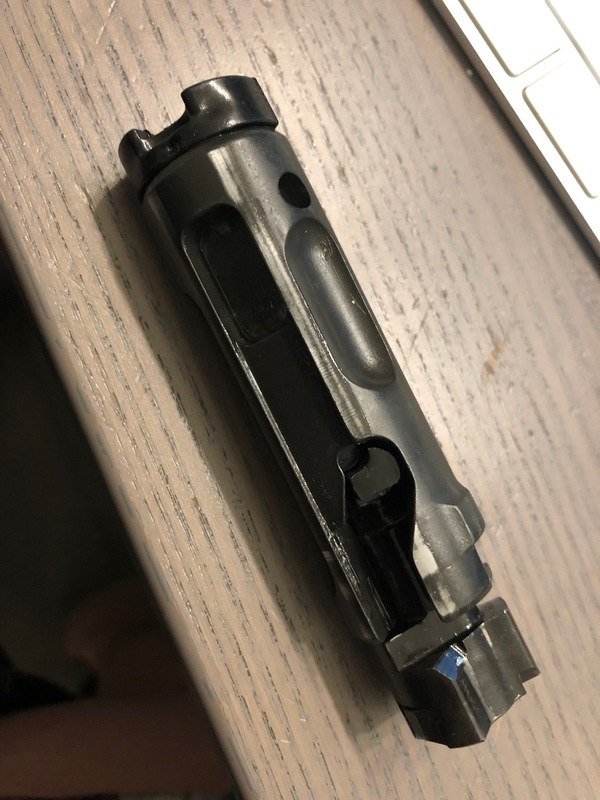 The tail on the bottom of the type 1 protects the firing pin from getting struck until the carrier is all the way forward(battery)(we know that this hasn't worked 100%) to prevent OOB. The type 2 doesn't have the tail because the FP is fixed and won't strike the round until the bolt is most of the way back in the carrier. If the firing pin gets struck before it's in battery, it'll move but the bolt will be too far forward for it to matter. RA thought this was a better method. 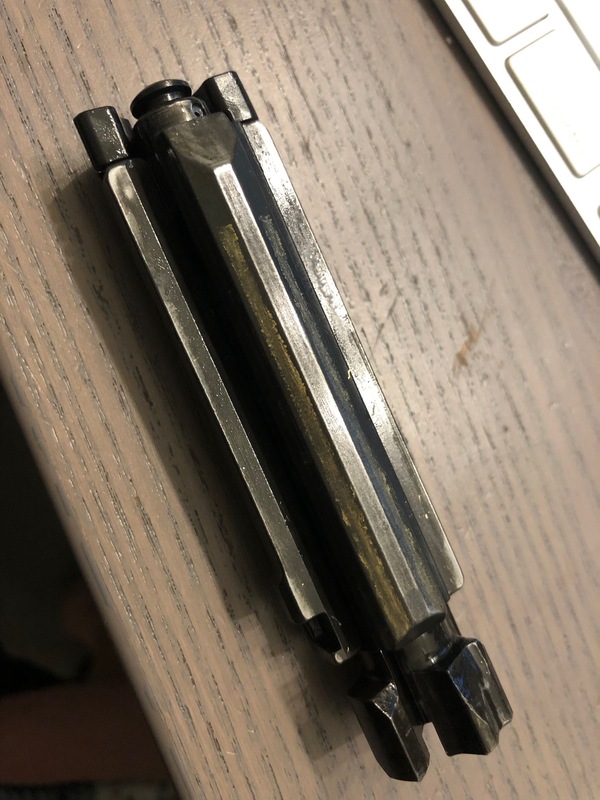 If you put the type 1 bolt in a type 2 carrier there's significant time/distance that the firing pin could be struck with a round in the bolt, before it's in battery because there's no tail to protect the FP and the bolt/FP are together. I've never really thought this through so if this is way off let me know. Eta: you could probably cut the end of a type 1 to get it to work in a type 2 carrier No idea If the firing pin channel dimensions are any difference on the type 2. Last edited by navalbeaver; 02-06-2019 at 07:05 AM. It worked! 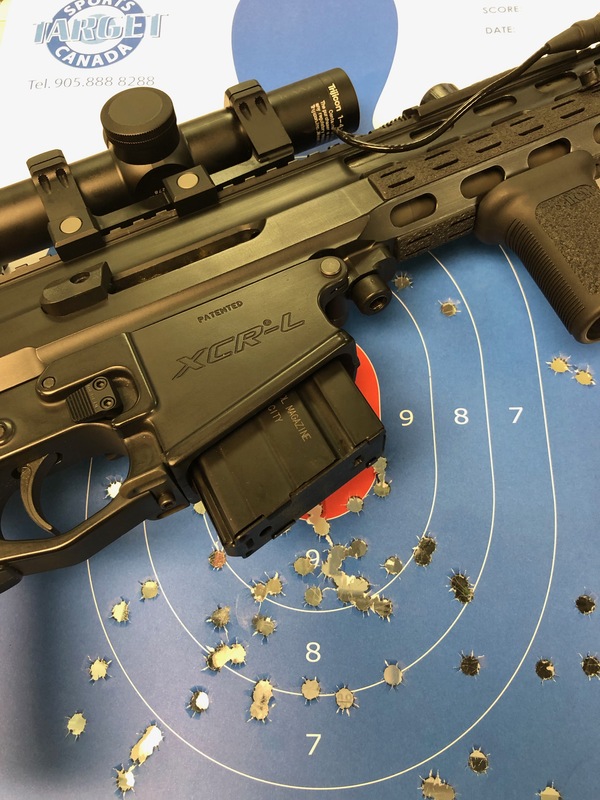 200 rounds test rapid fire. No a single hick up. Last edited by id64; 02-06-2019 at 07:04 PM. Why does the Bolt and Carrier look so worn on my XCR ?